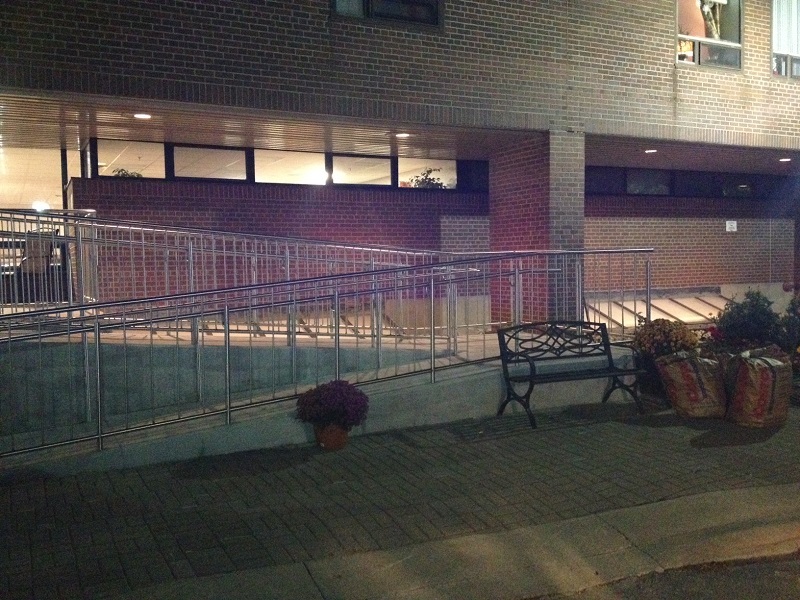 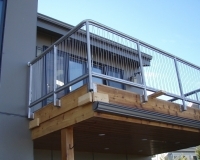 When we craft architectural railings for your building, you can rest assured that you will receive a final product that exceeds your expectations. 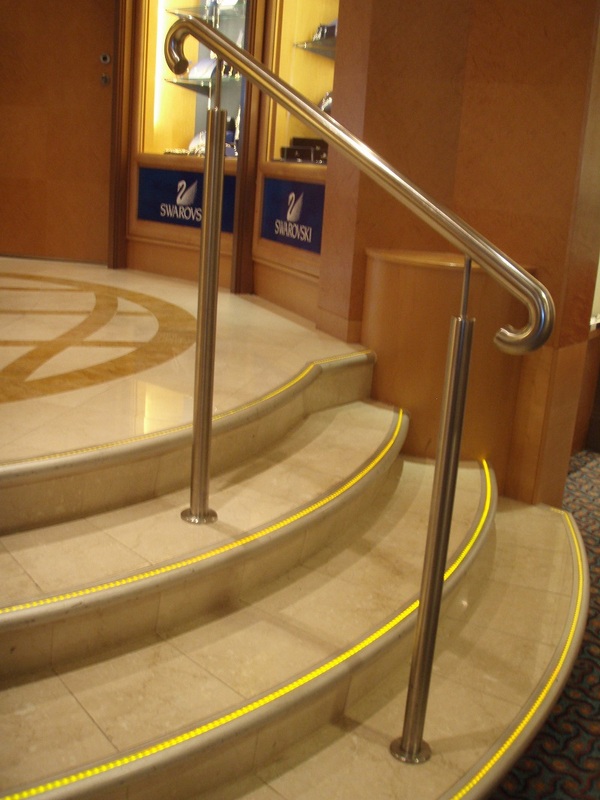 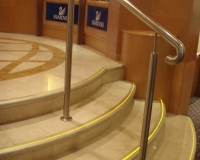 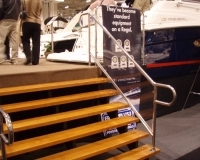 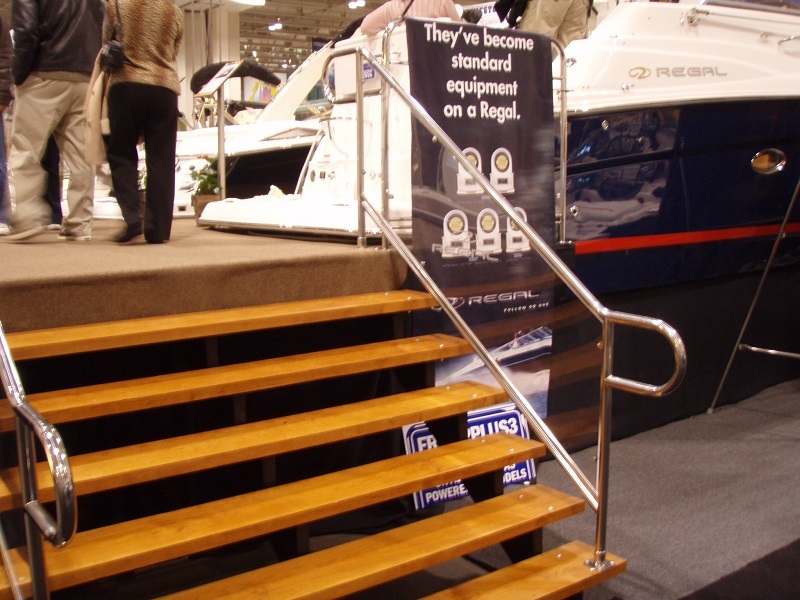 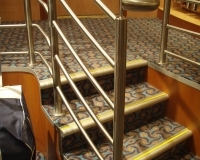 Whether you are building a new home, remodeling your office building, or constructing a new building for commercial purposes, your stairs need to have railings on either side not only for safety, but also for aesthetics. 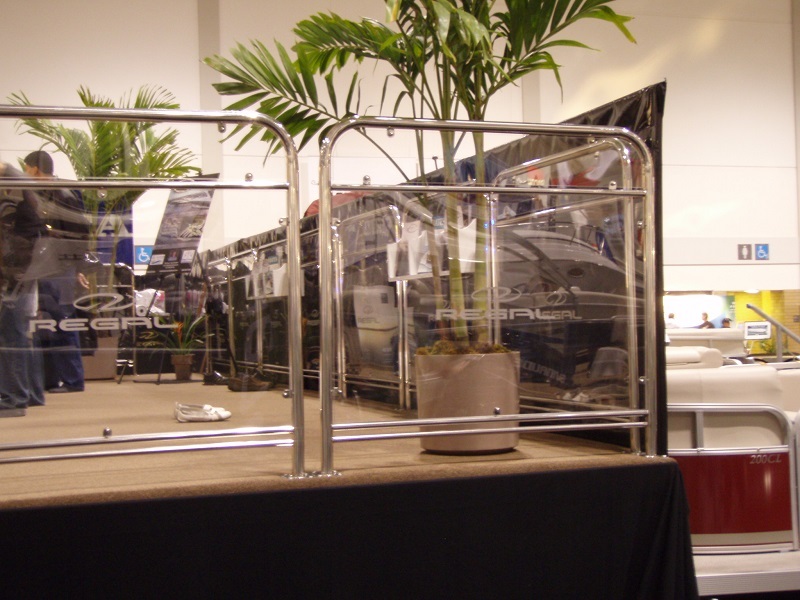 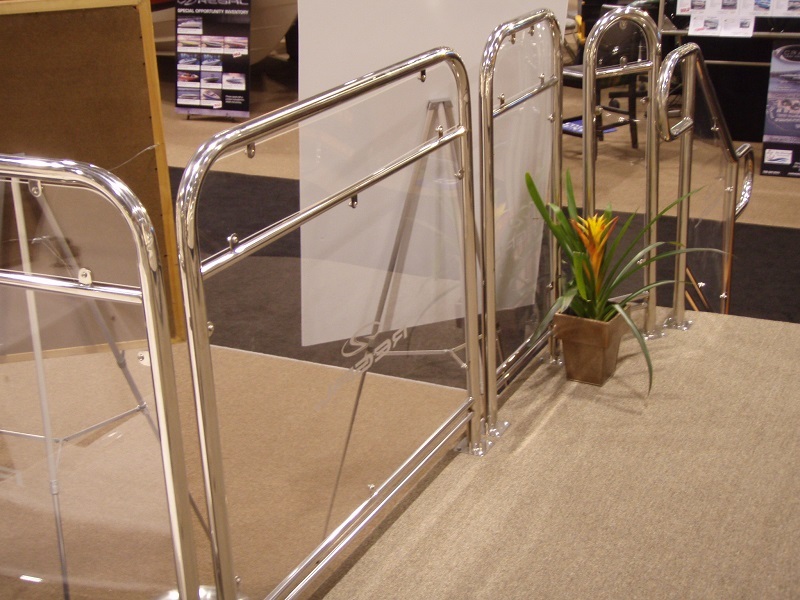 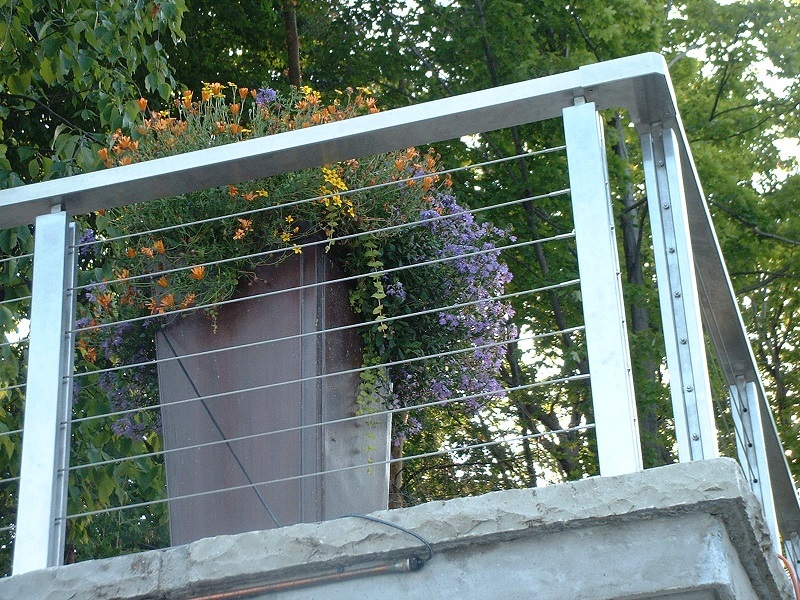 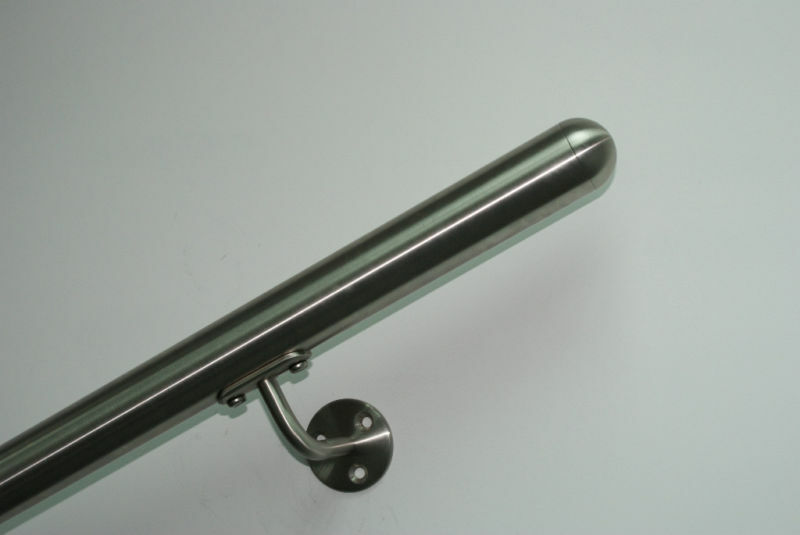 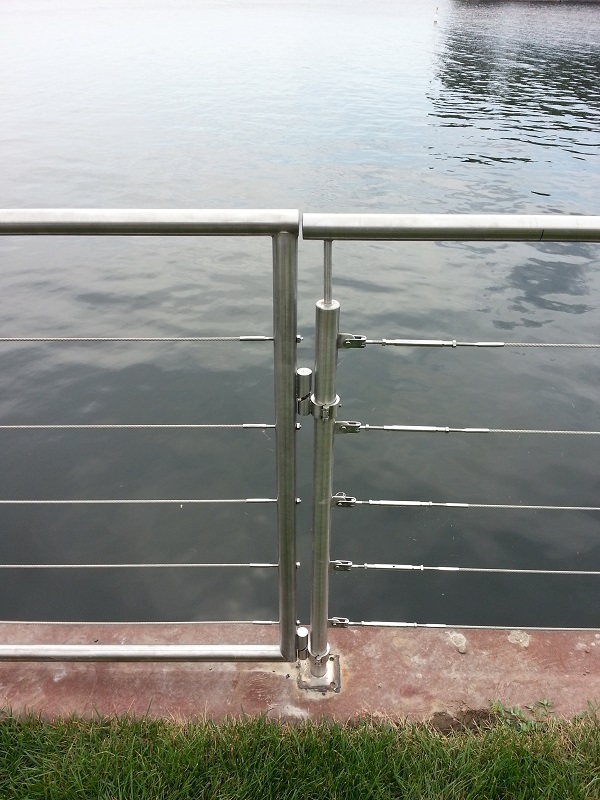 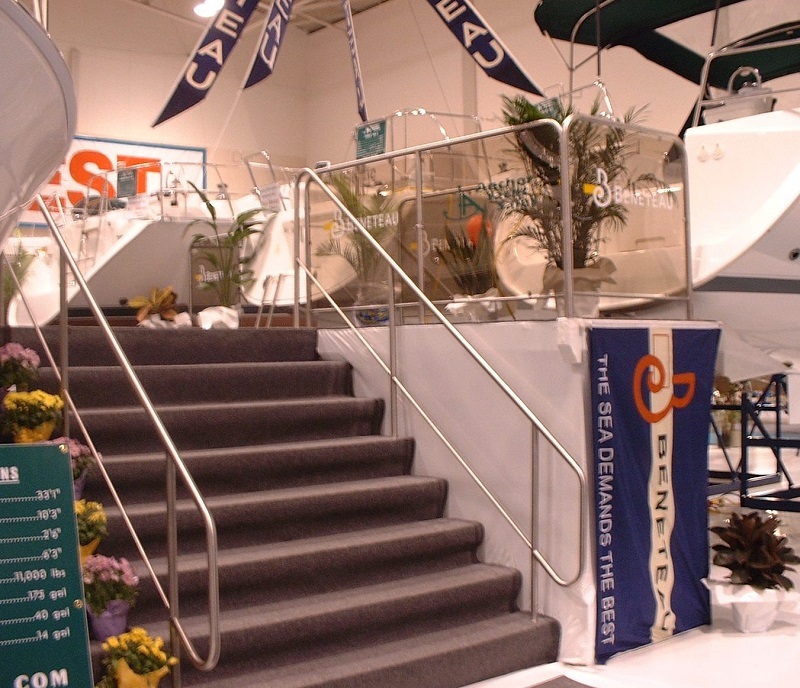 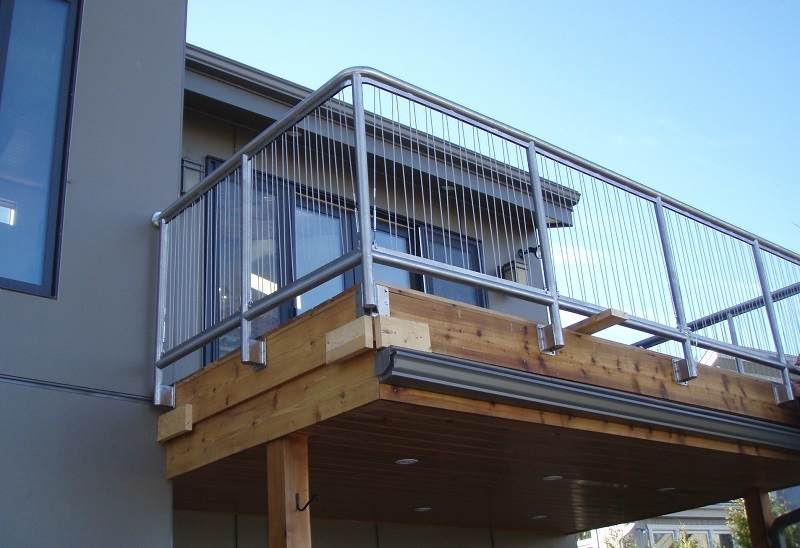 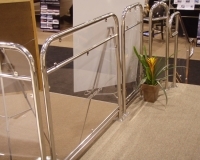 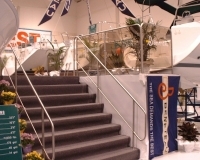 At Stainless Outfitters Inc., architectural railings have always been a part of our expertise, and we would welcome the opportunity to manufacture new steel railings for your home or business. 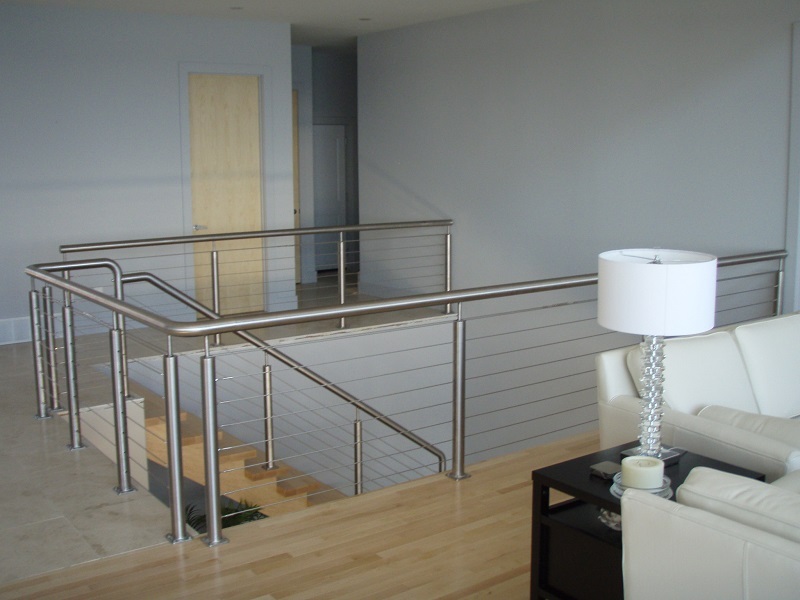 Generally speaking, we can work from an architect’s drawings or from sketches and designs you provide to us. 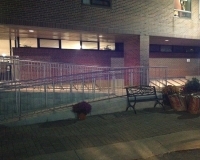 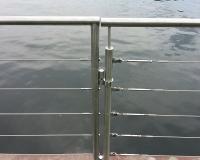 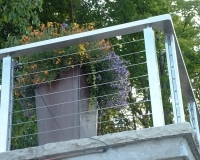 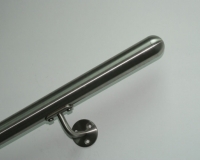 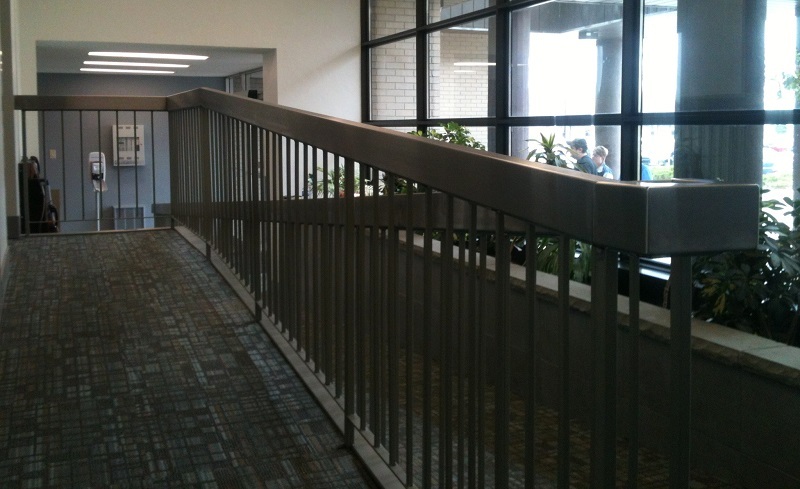 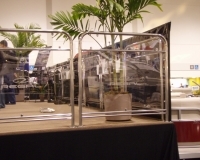 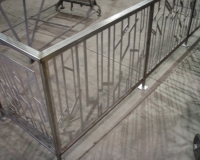 We make architectural railings ranging in size from 1.5” od up to 2.5” od. 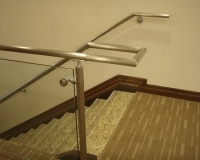 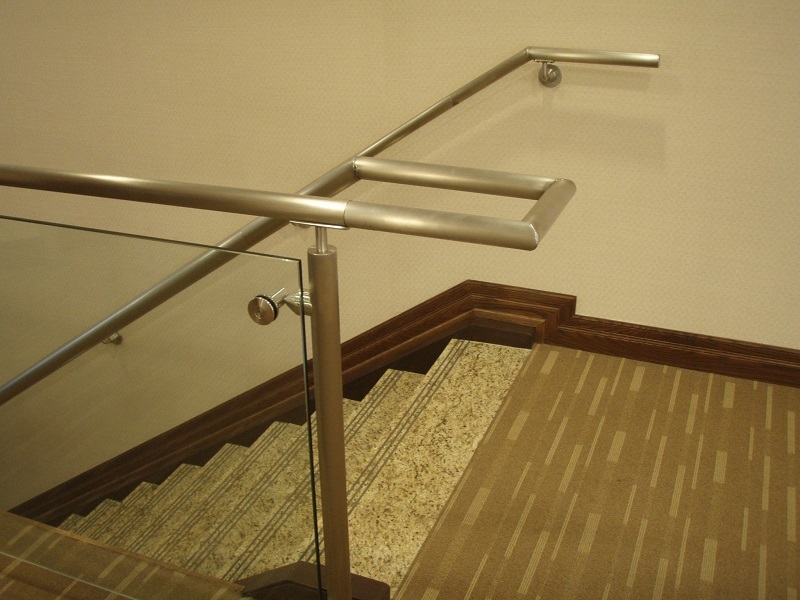 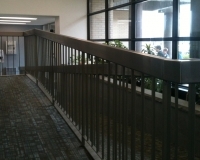 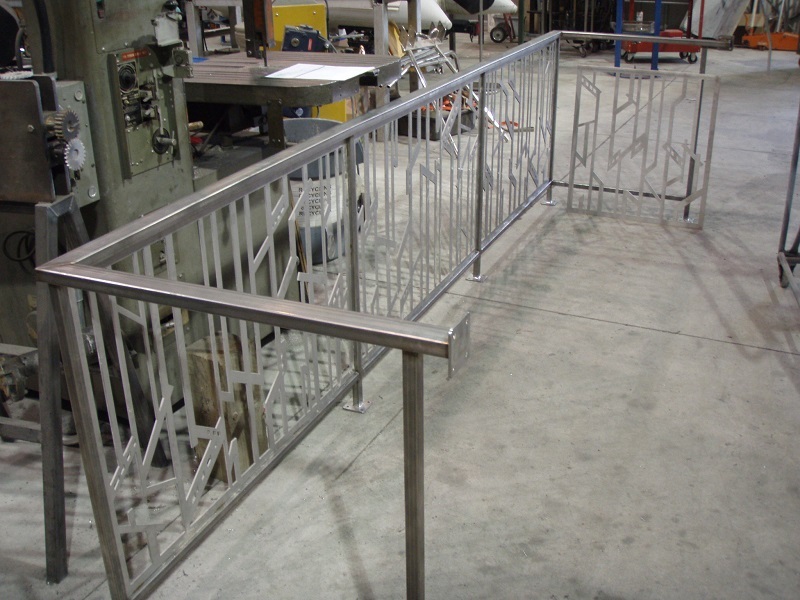 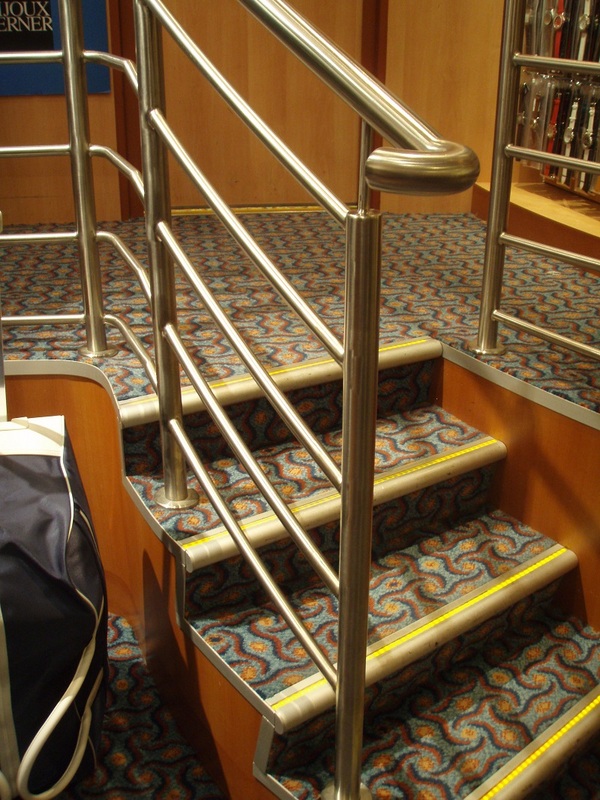 Additionally, we can complement your new railings with custom features such as tubular spindles, stainless cables, tabbing, or channels. 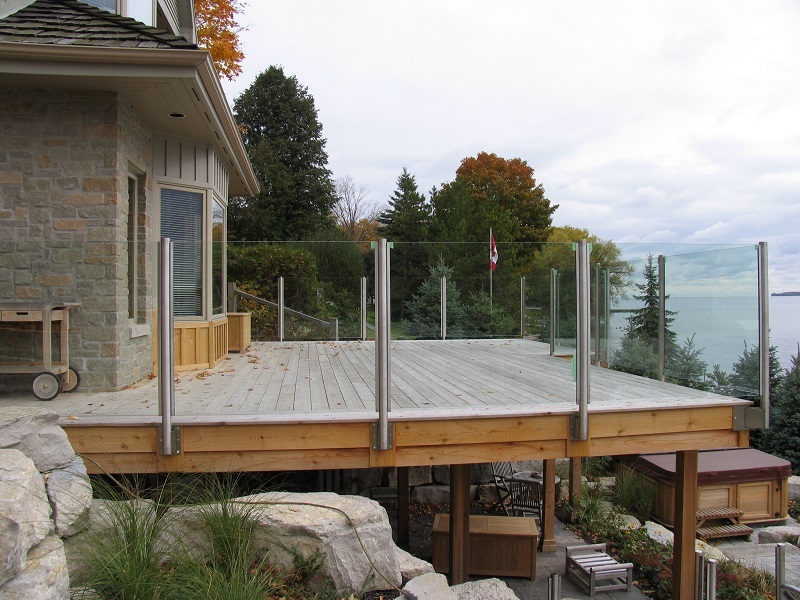 With over 30 years of experience serving the Barrie, Ontario area, we have come to be known for our exceptional designs and flawless workmanship. 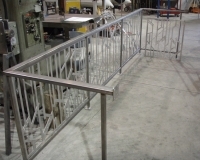 When we craft architectural railings for your building, you can rest assured that you will receive a final product that exceeds your expectations. 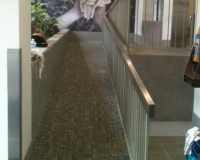 Along the way, we will provide you with an impressive level of customer service and be available to answer your questions and adapt the project according to your specifications. 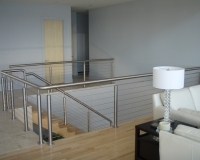 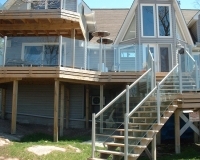 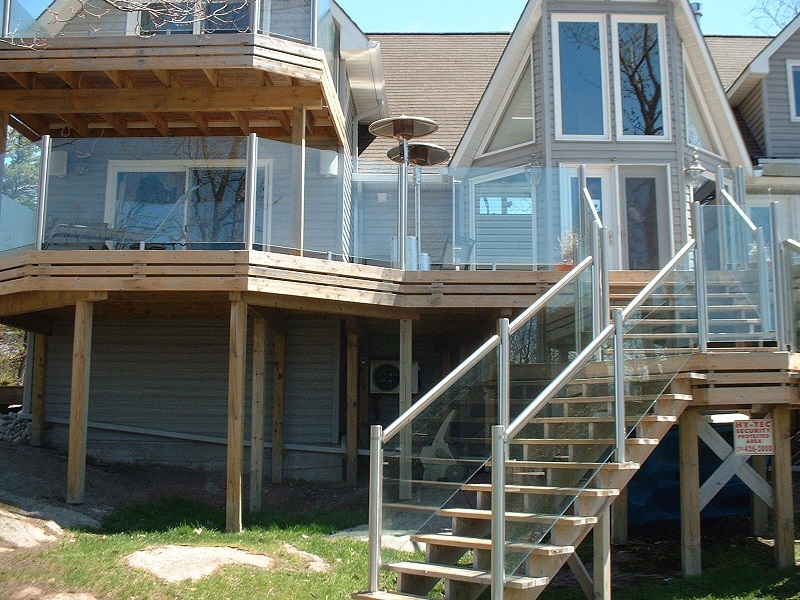 We are confident you will be more than pleased with the architectural railings we manufacture for your home or business. 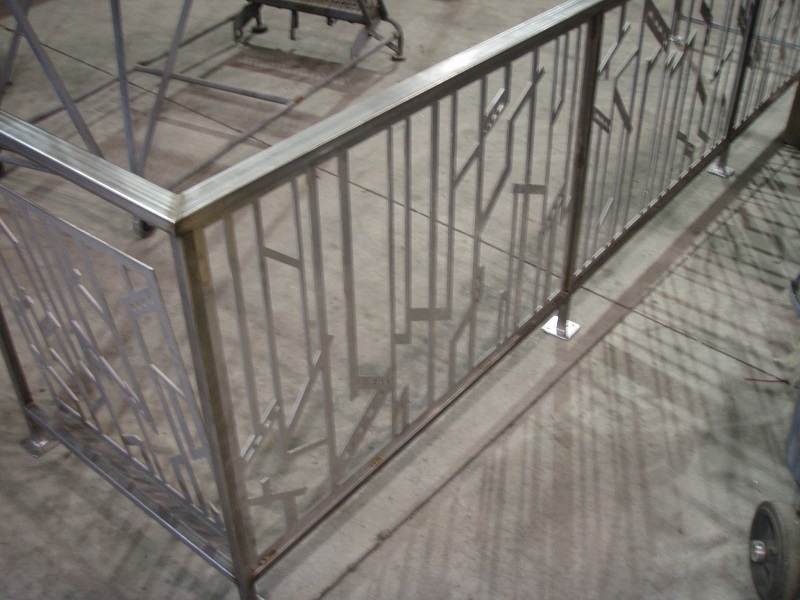 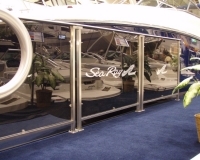 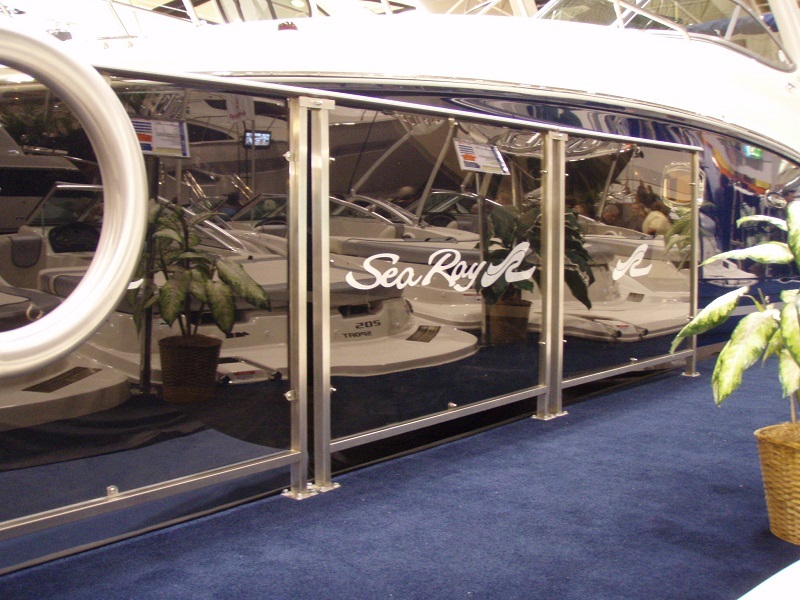 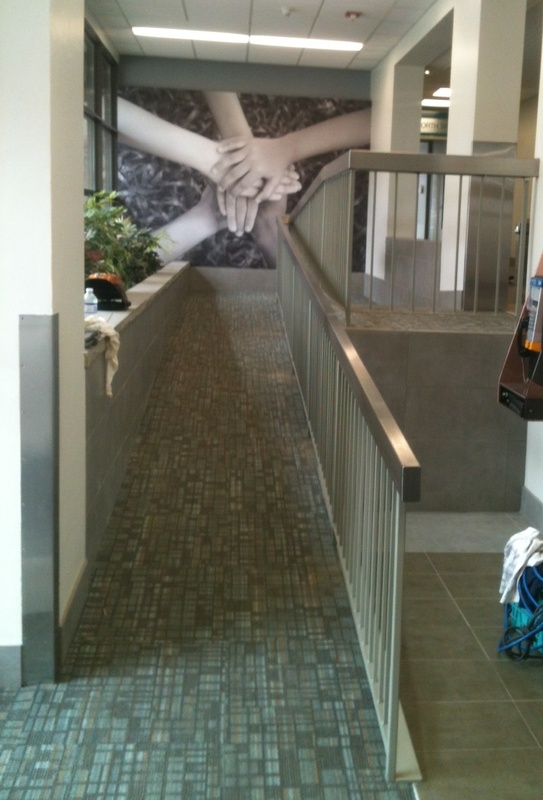 To begin the design process or to view samples of our work, please reach out to us at Stainless Outfitters Inc. today.